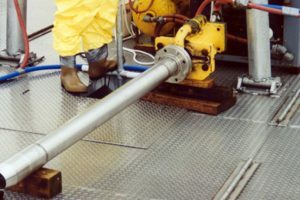 All of OSI’s survey and sampling crews are trained to conduct operations requiring OSHA, Modified Level D Health and Safety protocols. 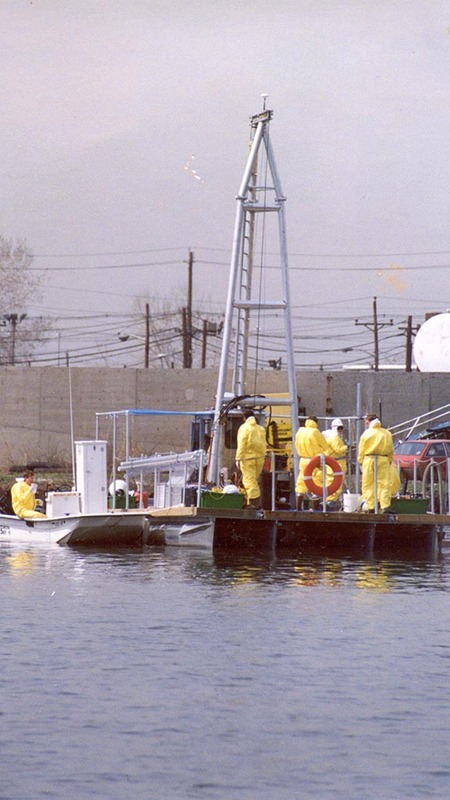 OSI field personnel have safe boating and 40-hour OSHA 1910.120 and 1926.65 HAZWOPER certifications. 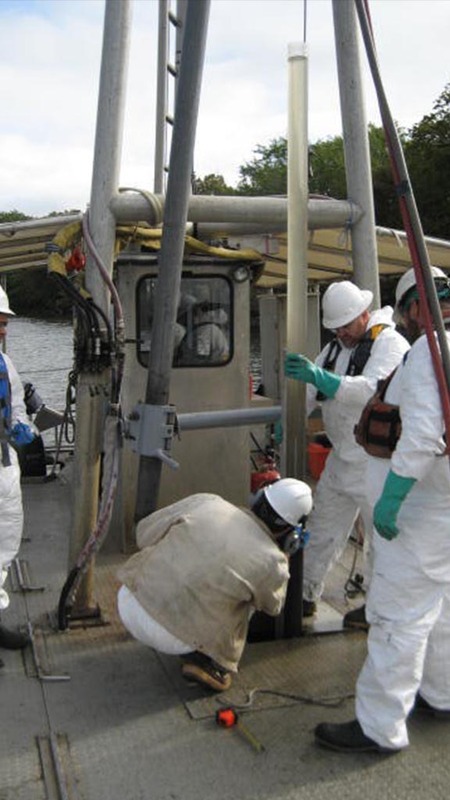 OSI’s HAZWOPER-trained personnel are participants in OSI’s OSHA-compliant medical monitoring program.